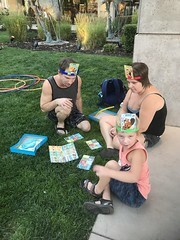 Making Family Fun - Fun Again! 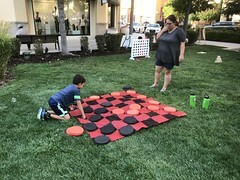 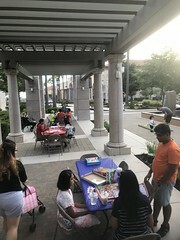 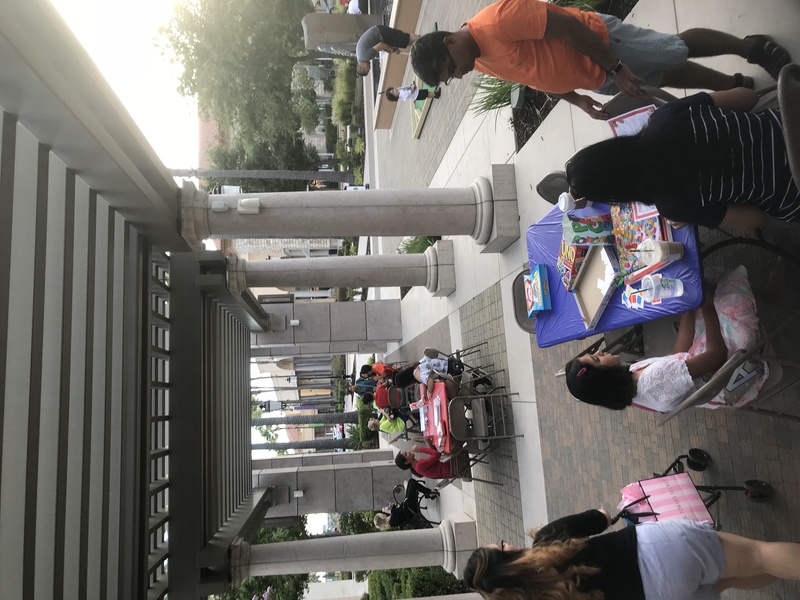 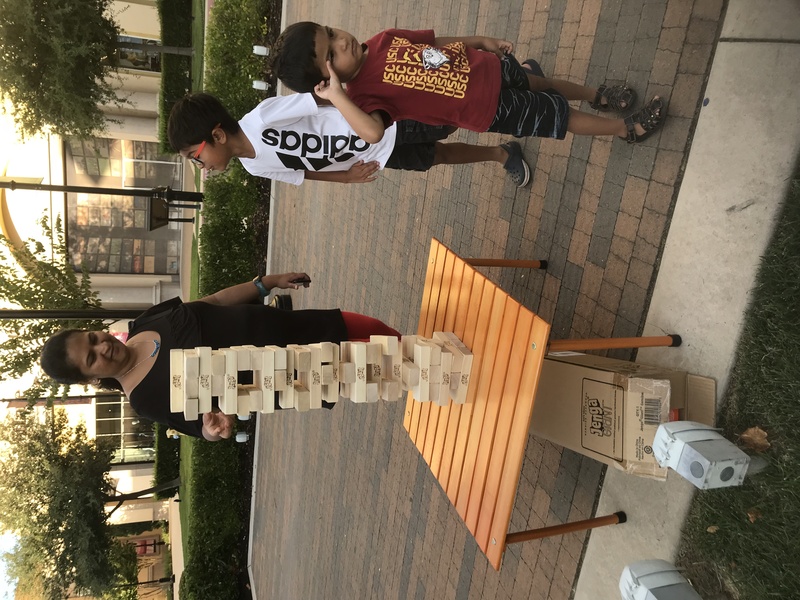 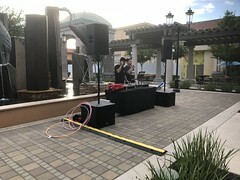 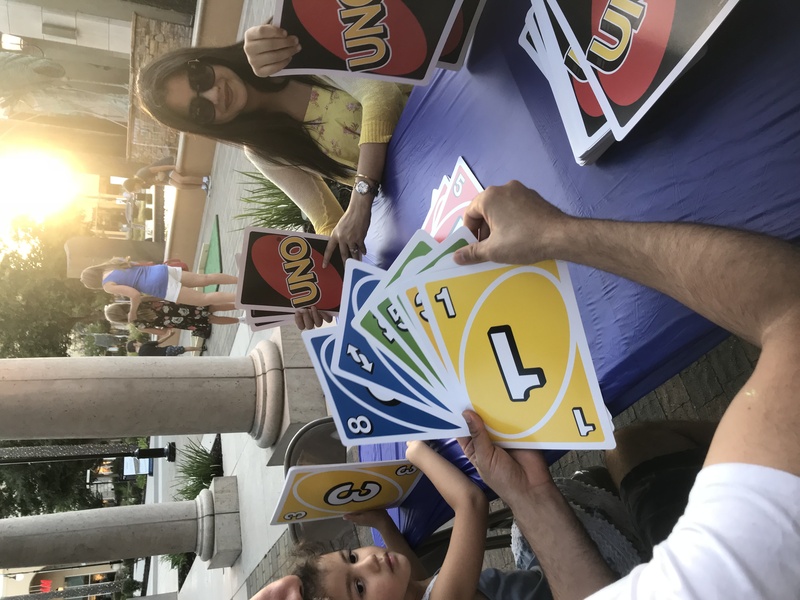 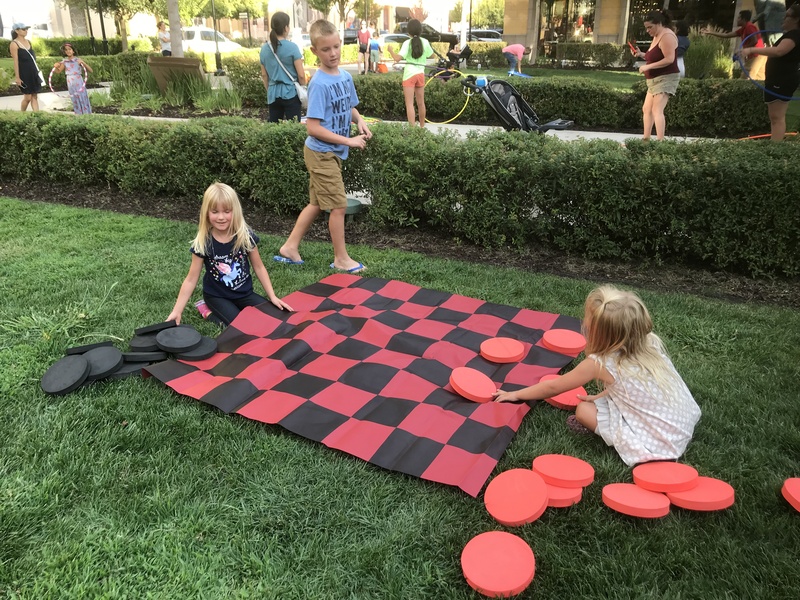 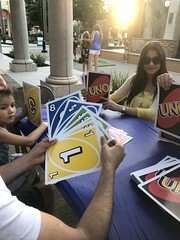 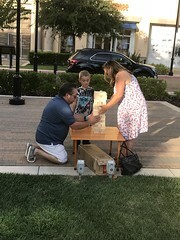 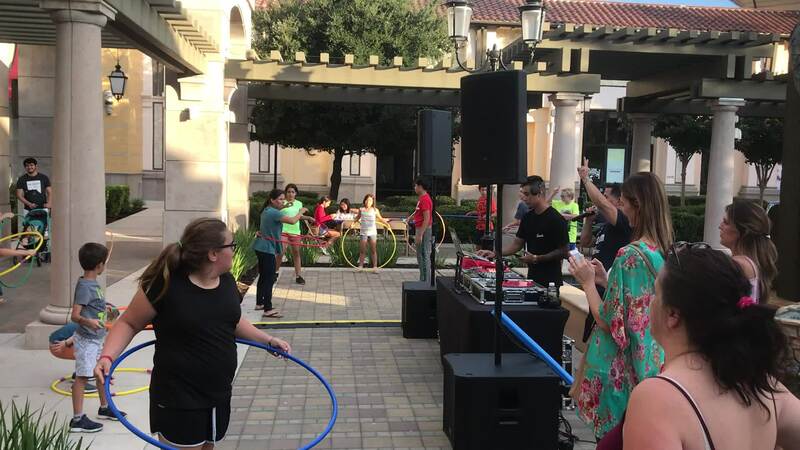 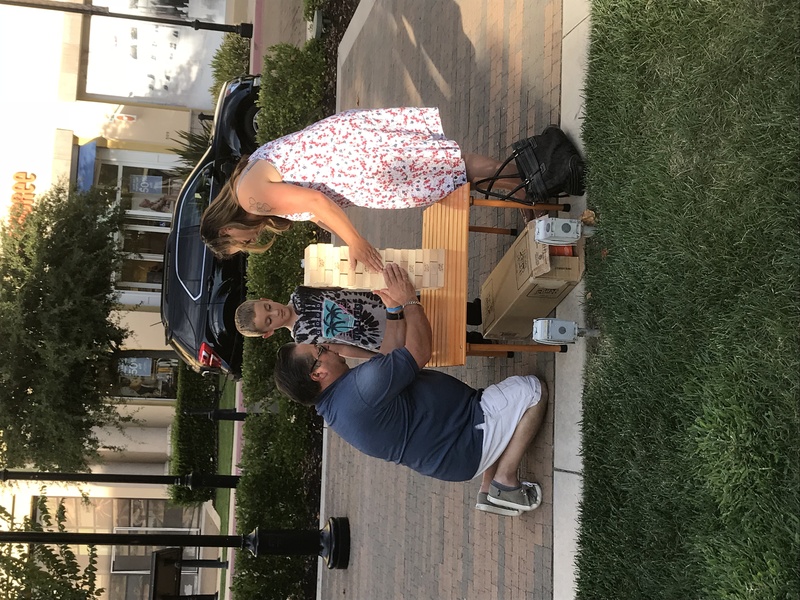 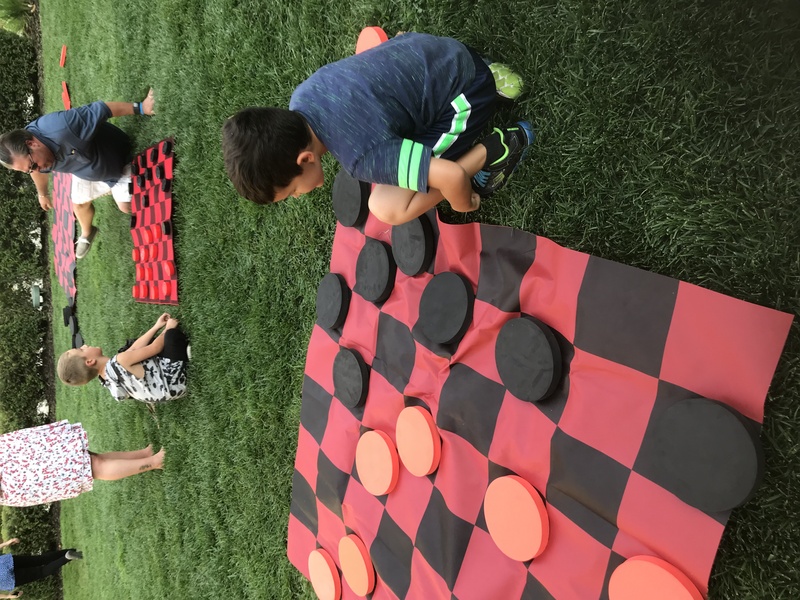 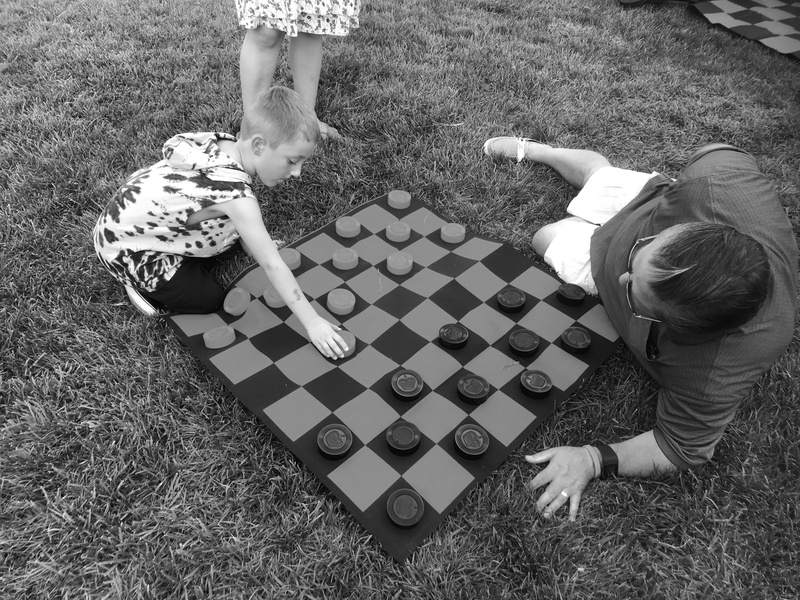 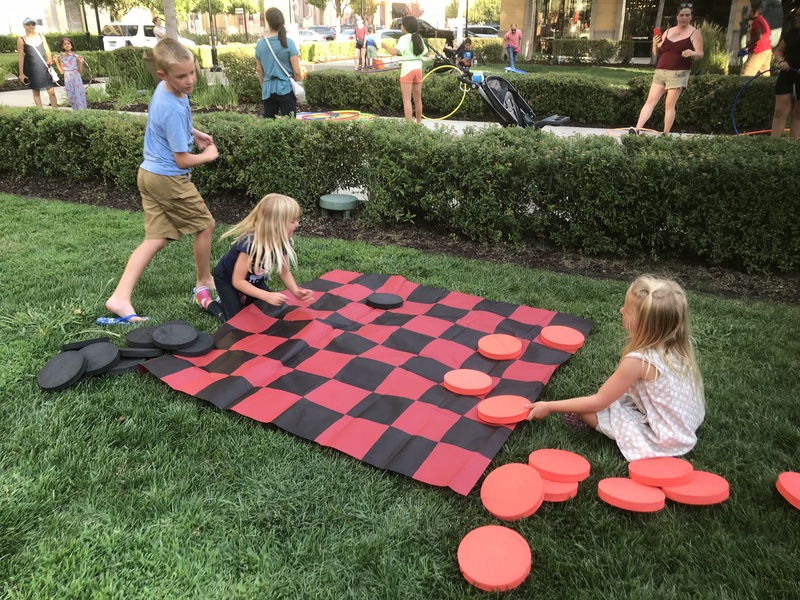 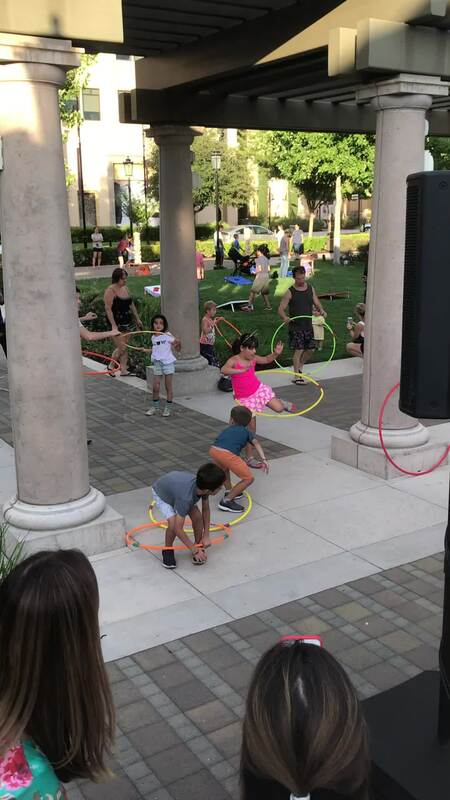 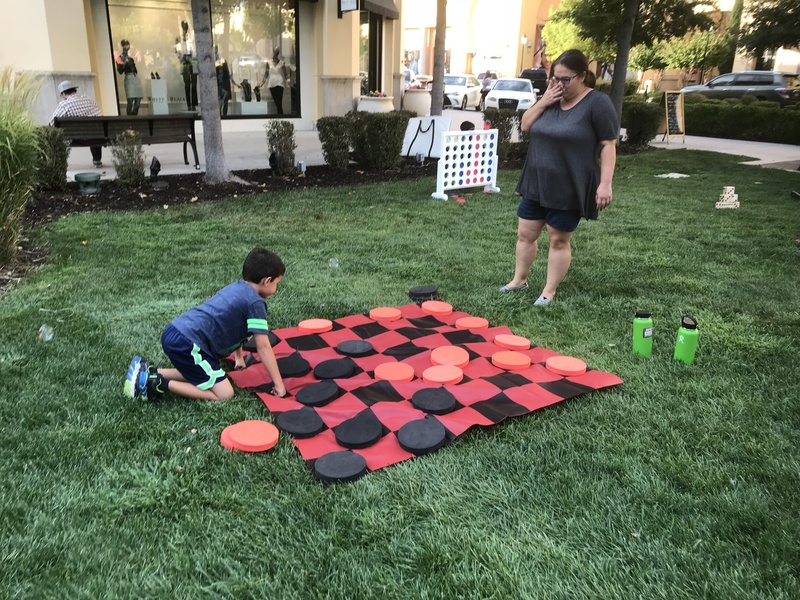 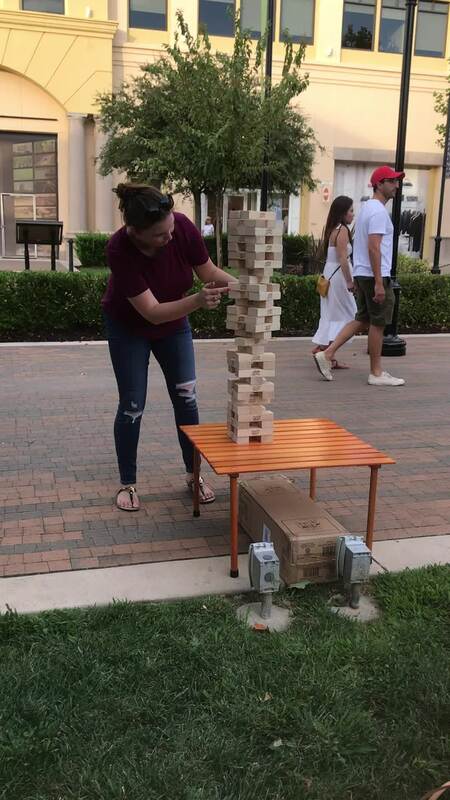 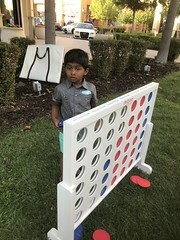 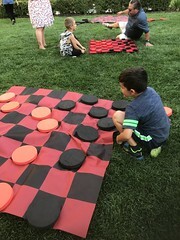 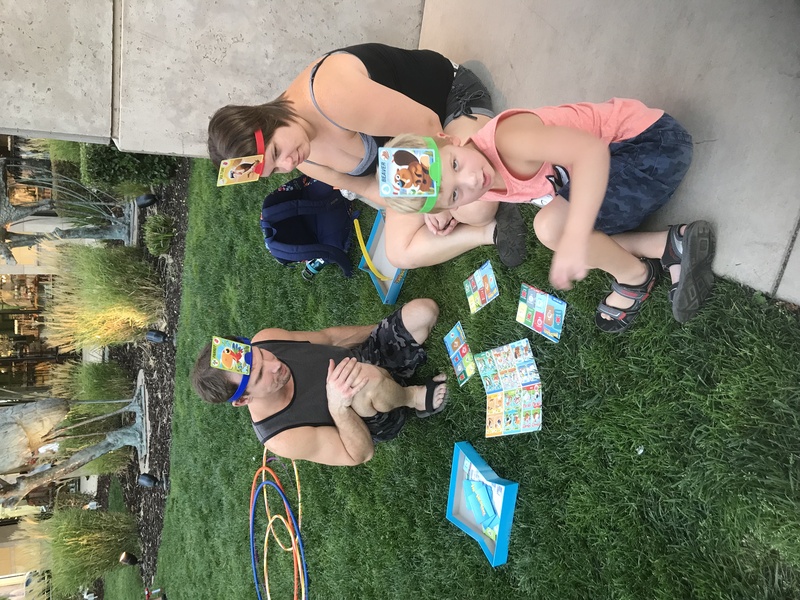 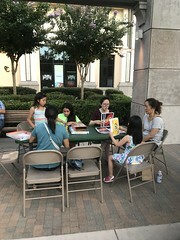 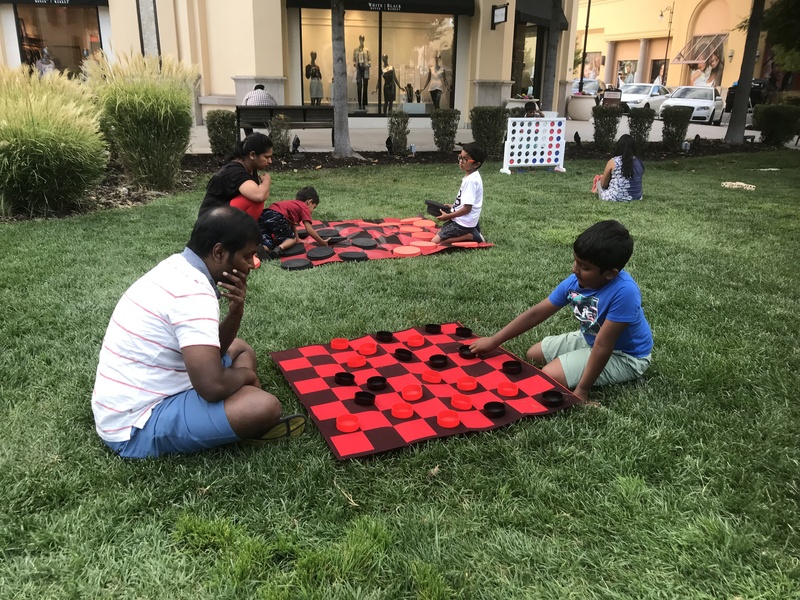 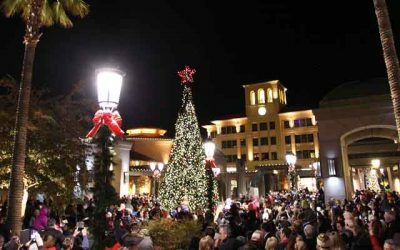 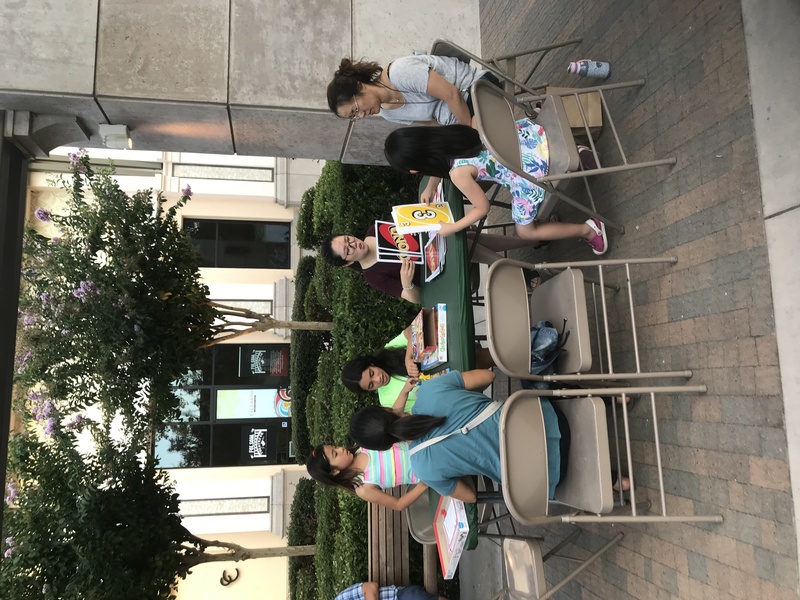 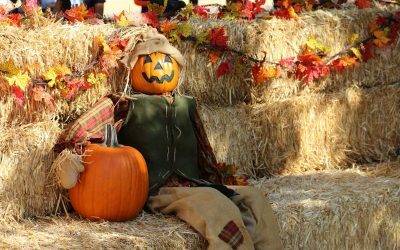 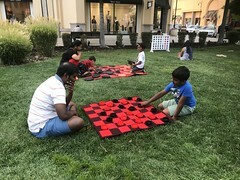 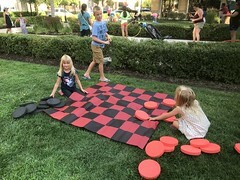 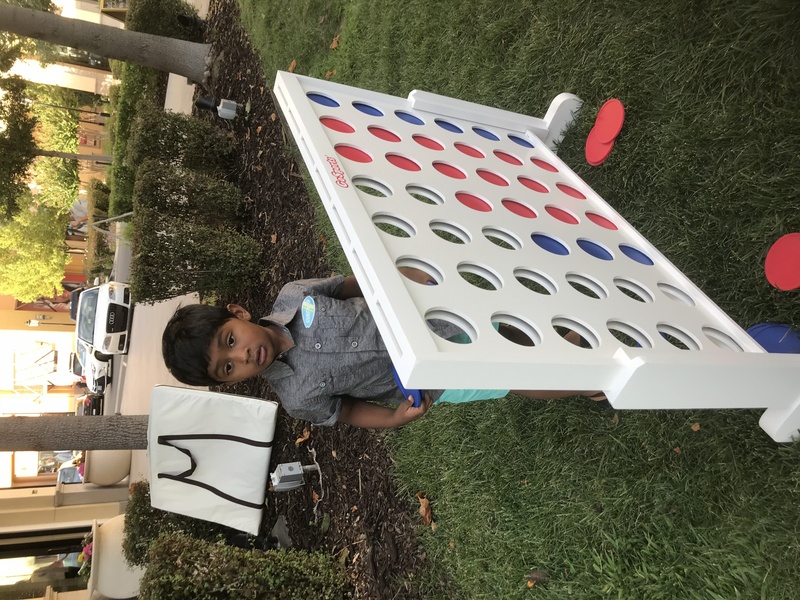 Family Game Nite is an evening for families to play with board games and lawn games under the stars and a DJ who will play music to really make this a fun filled evening for families. 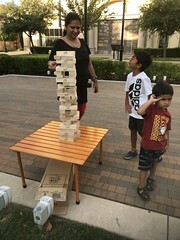 Palladio Game Night from Canyon Marketing on Vimeo.